Flexitime and Invoxy are two software products built by the same team right here in Wellington. 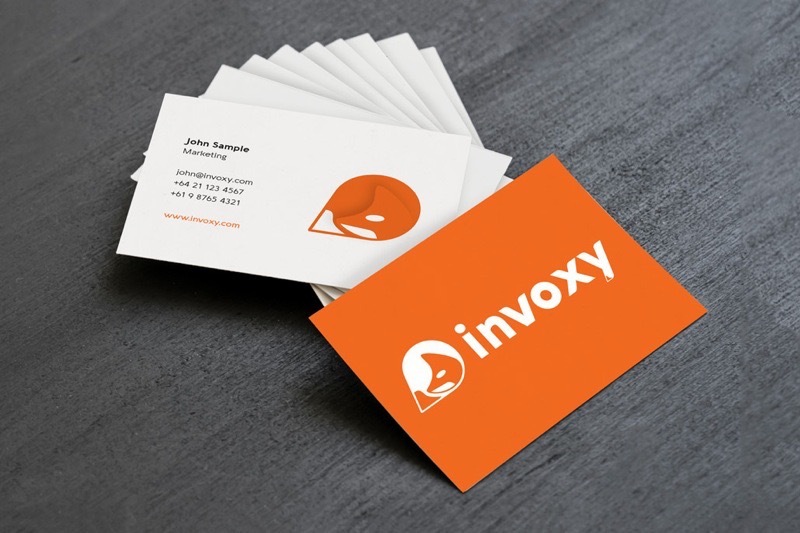 Their lead designer James had some nice things to say about our printing services. "After trying multiple printing companies with mixed results we came across Colourcraft and have never looked back. The quality of the product and service are of the highest standard and we recommend them to anyone looking for a printing solution." 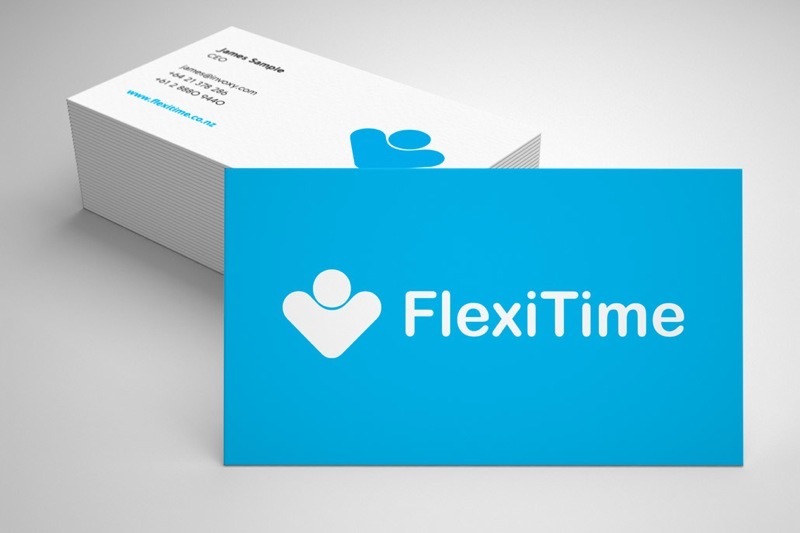 Testimonial from James Barber, Lead Designer at FlexiTime & Invoxy.